In this video of 45 minutes I put together some of my videos I have published in my Instagram account and my YouTube Channel, so you can enjoy watching my videos in one place and support my work. Also I included behind the scenes! 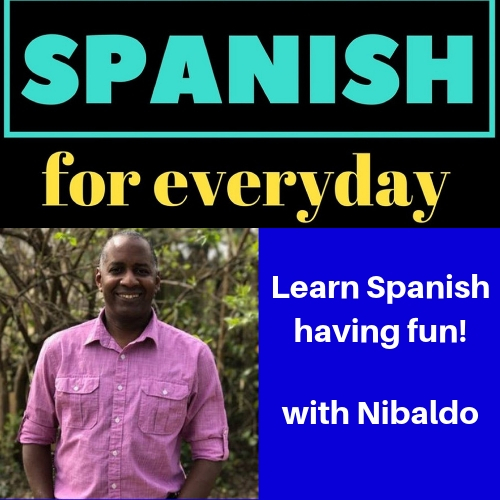 I hope you enjoy it and have fun learning Spanish!